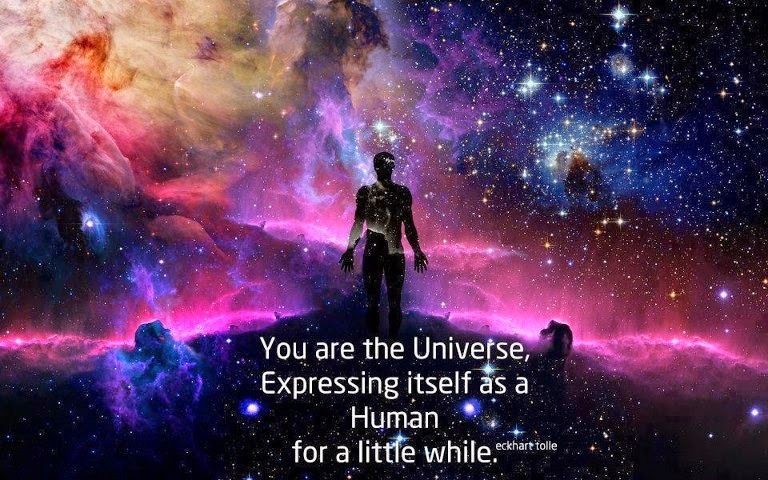 Tek-Gnostics Net: Universe=Consciousness... post-materialist science. At the end of the nineteenth century, physicists discovered empirical phenomena that could not be explained by classical physics. This led to the development, during the 1920s and early 1930s, of a revolutionary new branch of physics called quantum mechanics (QM). 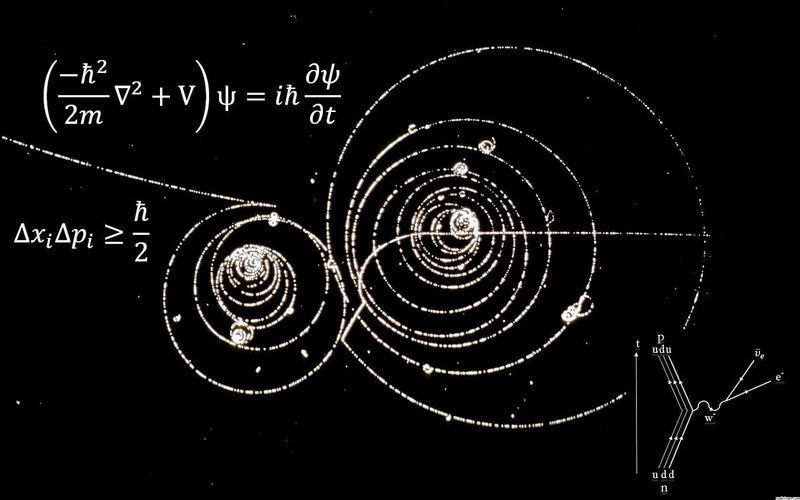 QM has questioned the material foundations of the world by showing that atoms and subatomic particles are not really solid objects… they do not exist with certainty at definite spatial locations and definite times. Most importantly, QM explicitly introduced the mind into its basic conceptual structure, since it was found that particles being observed and the observer (ie: the physicist and the method used for observation) are linked. According to one interpretation of QM, this phenomenon implies that the consciousness of the observer is vital to the existence of the physical events being observed, and that mental events can affect the physical world. The results of recent experiments support this interpretation. These results suggest that the physical world is no longer the primary or sole component of reality, and that it cannot be fully understood without making reference to the mind. Within the study of social science, post-materialism is defined as the transformation of individual values, away from materialist, physical and economic… to a new paradigm of individual values emphasizing autonomy and self-expression. The philosophical definition of traditional materialism concerns the argument that matter is the only existing reality… the only real reality. Recent mainstream science operates under this assumption. Today, this notion is known as “scientific materialism.” However, this view is disappearing at an exponential rate, given the fact that quantum physics has shown us that what we perceive as our physical material world, is not really physical at all. Post-materialist science postulates that human consciousness is an integral component, even a generative, co-creative component… of reality. Consciousness is the way we perceive and observe our world, the way we think, our intentions, feelings, emotions and, (as it turns out) more. One of the biggest questions regarding human consciousness today is whether it is simply a product of our brain, or if the brain is a receiver of consciousness. If consciousness is not a product of the brain it would mean that the human physicality is not required for the continuation of consciousness, or consciousness itself. Below is a great video from Dr. Gary Schwartz, professor of psychology, medicine, neurology, psychiatry and surgery at the University of Arizona discussing whether consciousness is the product of the brain or a receiver of it. It is a little overview of a subject that is full of peer reviewed scientific research that not many people have the time to go through. It would actually be almost be impossible to go through all of it.